New Delhi [India], Mar. 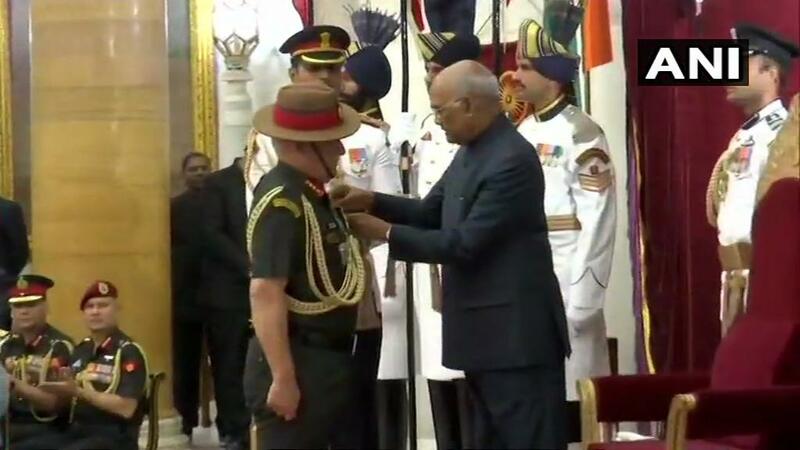 27 (ANI): President Ram Nath Kovind on Tuesday presented Gallantry Awards and distinguished service decorations at the Defence Investiture Ceremony held at Rashtrapati Bhavan. New Delhi [India], Jan 25 (ANI): The Indian Army will receive one Kirti Chakra and nine Shaurya Chakras on the 69th Republic Day celebrations on Friday.